There’s a new book out that looks as beautiful as it does wise. 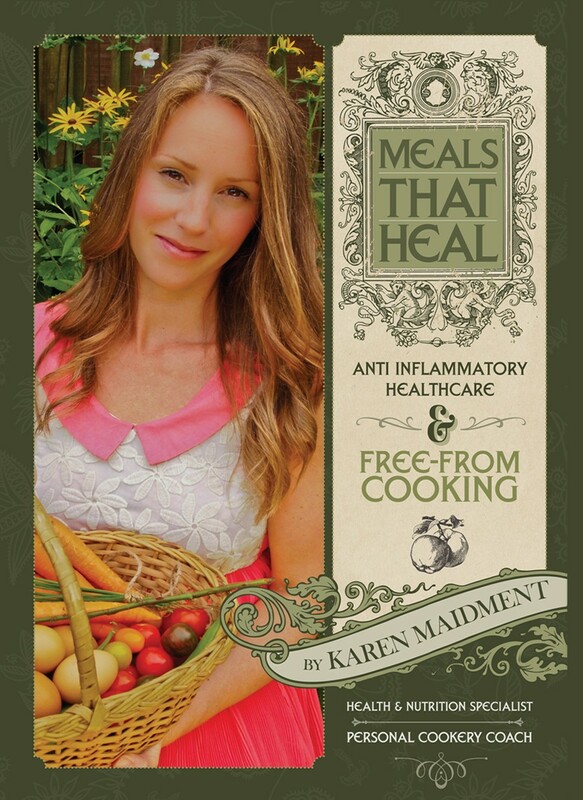 It’s called ‘Meals That Heal – Anti Inflammatory Healthcare & Free From Cooking‘. It’s a beautiful compilation of over 100 recipes that are free from gluten, grains, dairy, soy and refined sugar. All those tempting photos of delicious meals are accompanied by easy-to-read lifestyle recommendations, practical shopping lists, menu plans and tips for healing your body. Author, Karen Maidment, writes from her own experience as a health & nutrition specialist, personal cookery coach and author. If you have gone gluten-free and are still feeling ill, or maybe you are just looking to become more healthy in general, then this book may well be for you! You can purchase the book through the Pure Body Balance website or you can enter our competition to win a copy for yourself. Once again, Lesley Cutts, GoodnessDirect manager, had the privilege of helping to judge for the Free From Food Awards 2012. She really loves tasting new and innovative food – it’s in her job description! Hot off the press, here are the awards – top ‘free from’ food and drink in a diverse range of categories. Well done to everyone who won recognition for all their hard work. Full details of the judges’ verdicts can be found on the Freedom Food Awards website. Got an allergy? 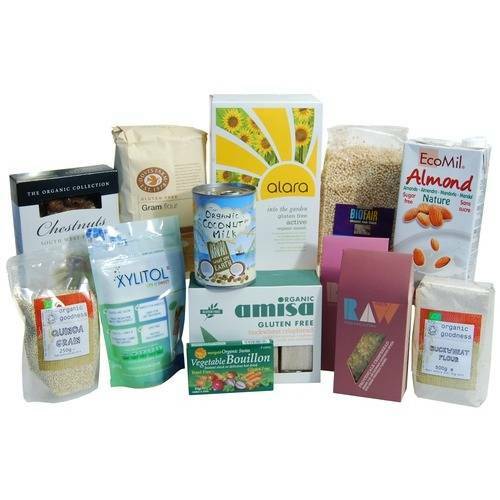 Is your diet Dairy Free, Egg Free, Gluten Free, Casein Free, Lactose Free, Wheat Free, Yeast Free? The Allergy & Free From Show 2012 has teamed up with GoodnessDirect to give you unlimited FREE tickets (worth £10 each)! Taking place from 18 – 20 May at London’s Olympia, this is Europe’s largest public event dedicated to delivering solutions for free from lives. If you suffer from asthma, eczema, sensitive skin, hay fever, chemical sensitivities, food intolerance, coeliac disease or other allergies or intolerances then this is for you. And a host of additional exciting content! A final recipe from the exciting cookbook ‘Candida Can Be Fun!’ by Rebecca Richardson. In a large pan with a lid, heat the oil. Add the pork and fry on a medium heat for about 3 – 4 minutes. Add the garlic and onion and stir in with the meat for a couple more minutes. Then stir in the celery, carrot, courgette, peppers and tomatoes. n a jug, make up the stock cube with 1 1/2 pints of boiling water (or you can use homemade stock). Add the stock, tomato purée and herbs. Stir thoroughly. Cover and simmer on a low heat for about 45 minutes until the meat falls apart. 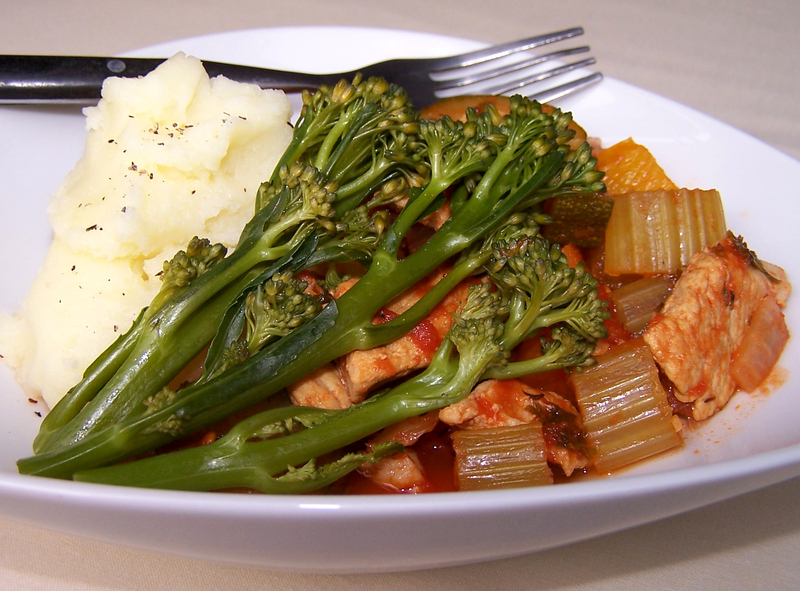 Serve with a small dollop of potato (mashed with some spread and soya milk) and steamed broccoli. 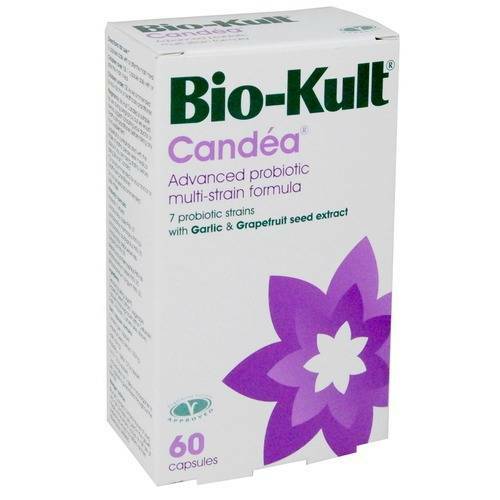 Until the 31st May the recipe book ‘Candida Can Be Fun!’ is on offer for £14.99 – that’s 25% less than the normal price, so buy now and take your chance to begin your fight back! Here’s another recipe taken from the exciting cookbook ‘Candida Can Be Fun!’ by Rebecca Richardson. If using tinned chick peas, drain them in a colander and rinse thoroughly with cold water and set aside. If you are going to use dried peas, you will need less in weight as they expand in size as they rehydrate. You will need to prepare 100g of dried peas per 400g tinned peas and soak them for the required time. Follow the relevant instructions for cooking the chick peas from dried. Tinned are so easy! 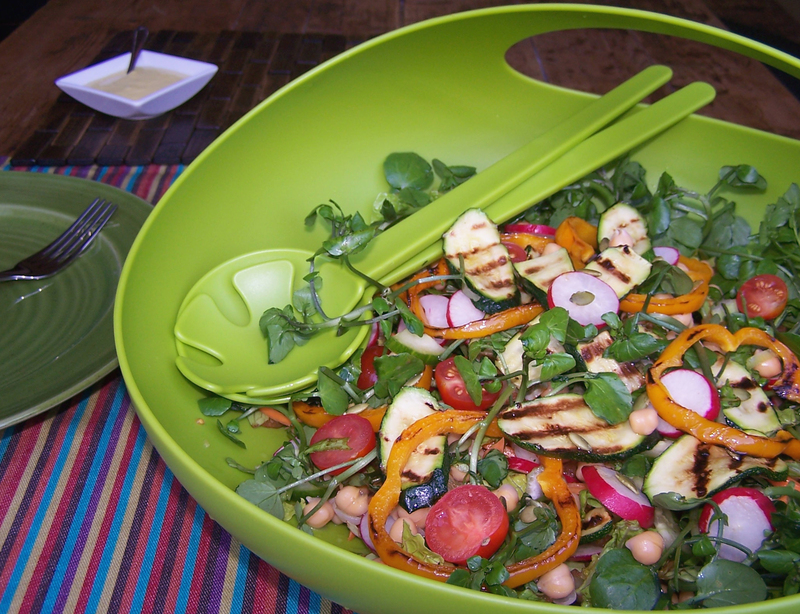 In a large salad bowl, toss in the lettuce, watercress, tomatoes, cucumber, spring onions and chick peas. In a griddle pan, add 1 tablespoon of oil and heat. Lay the courgette slices in the pan. Fry on a medium heat for 2 minutes each side, without moving them, until both sides have golden stripes. Remove and add to salad, then fry the pepper rings on both sides until cooked. Add these to the salad also. In a salad dressing shaker, add the oil, lemon juice, tahini, water, garlic. Shake well until mixed. Taste a bit of the dressing to see if you need to add more of something. Drizzle the required amount of dressing over the salad and sprinkle with pumpkin seeds.